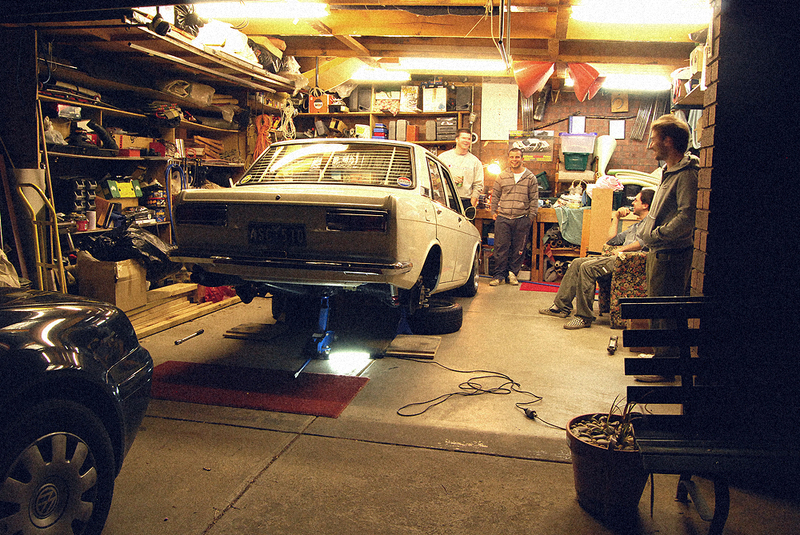 I’ve always considered myself very lucky for the fact that I was able to work on my cars in the family garage at my parents place while I lived there, which is where you have seen Project 510 being worked on over the years. 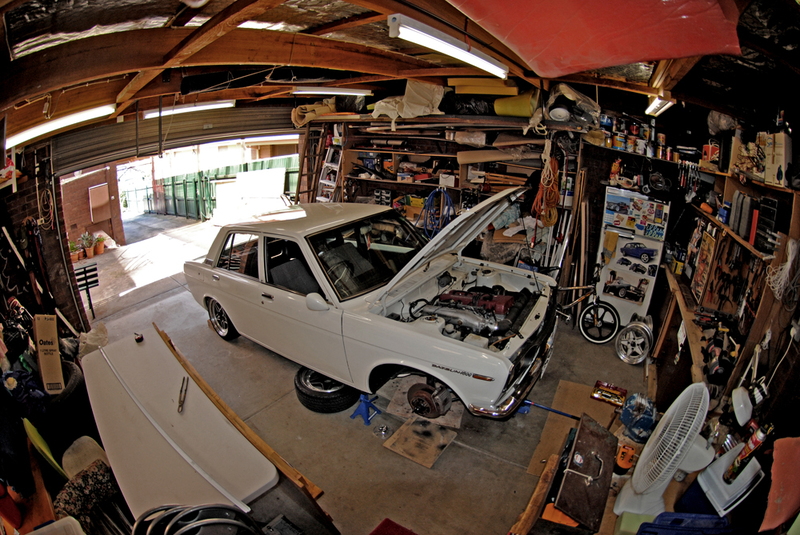 Whilst I never had the whole garage to myself (my dad needed to use the space too), I always had it at my disposal, and for that I am thankful. The downside was that being a shared space, I only had so much room to use, and I had to be mindful of leaving bits and pieces strewn all over the place. The upside, though, is that I was able to use all of my dads tools! I have endless memories from in and around that garage, from working on my push bike, my RC cars, N14 Pulsars, MKIV Golf, S15 200sx, the Datsun, and many numerous other little projects. It’s the place where I was taught how to work with my hands; to cut, grind, solder, sand, weld and just generally make and repair things, an opportunity that not all people get when growing up. I’ve spent many late nights with friends, family, and our dog. In the sweltering heat and biting cold, trying to get my car(s) running, sometimes successfully, other times not. But, as with all things, time goes on, our lives change, and those memories become just that. 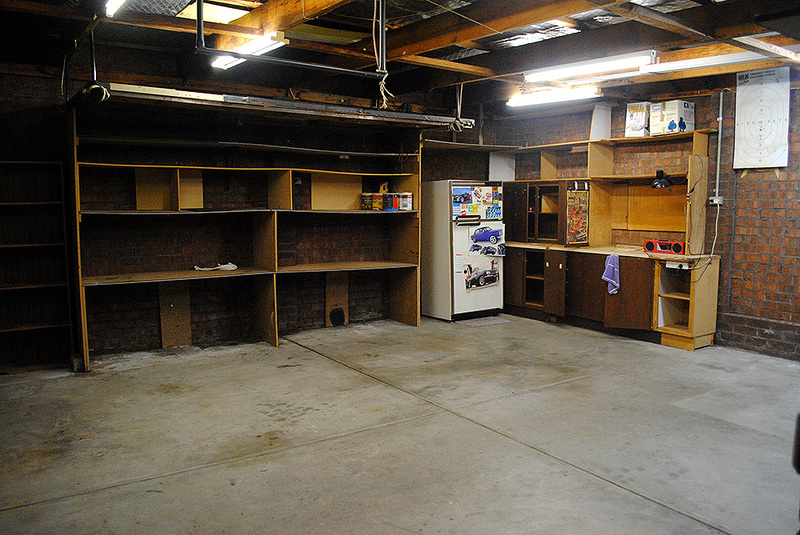 It just so happens that my parents sold their house recently, and I was able to get some pictures of the garage in its bare state, a state I had never seen it before in my almost 30 years of living there, which was quite surreal. That garage was 6.5m x 6.5m, or what is considered a 2-car garage. As you can see by the earlier pictures, once you add in some storage and work benches, it quickly becomes a 1-car garage. 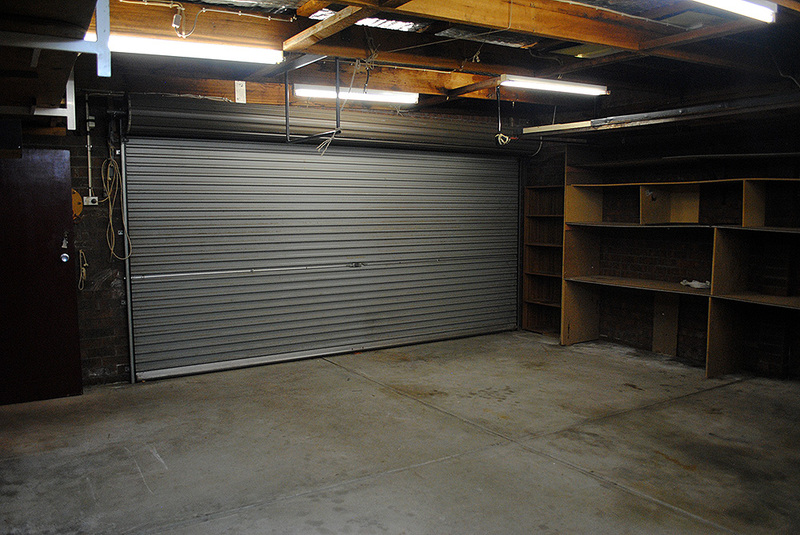 I always took this into consideration when dreaming of my own garage space. Fast forwarding to around 3.5 years ago, my now-wife and I bought our first home, a home devoid of a garage, but with plenty of space to build one *rubs hands together*. 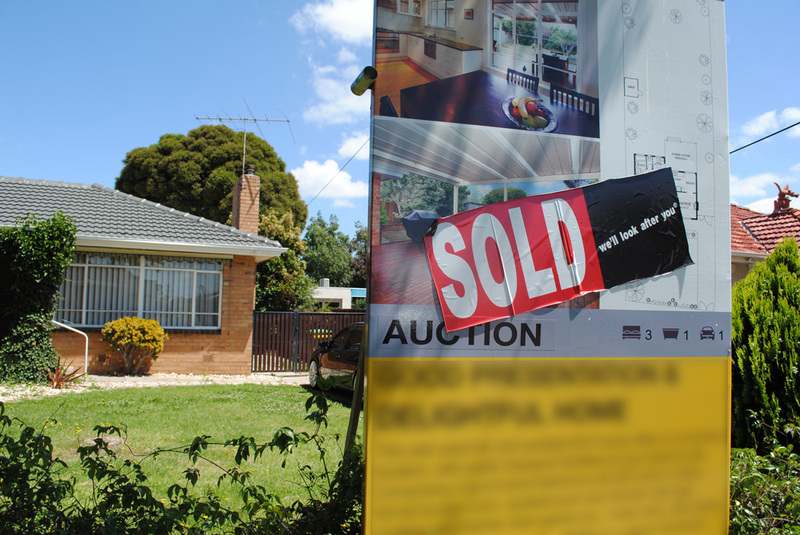 We didn’t move in straight away, instead opting to rent it out for a few years while we did some traveling. In that time, I saved every spare dollar that I had and put it into my savings account, knowing full well that it was all going towards my future garage build. Well, last year we got married and moved in to the house, so I could start putting my plans into action. Firstly, I had to decide on a size. 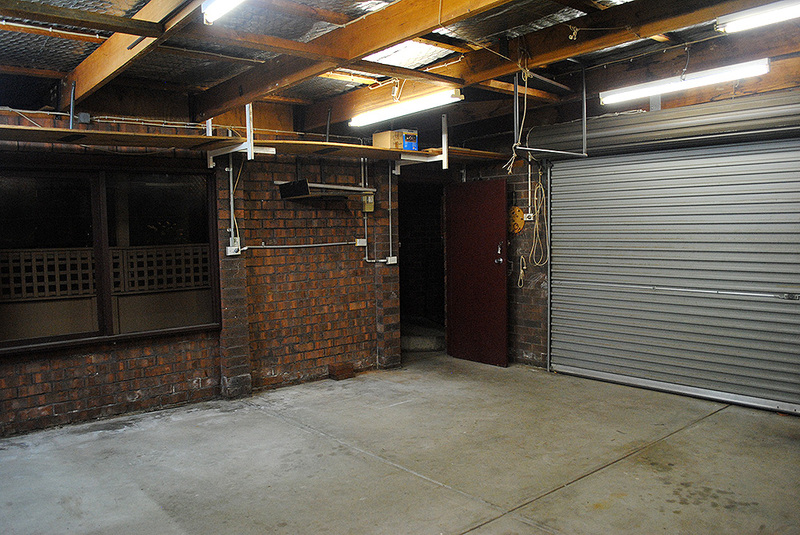 Remembering my earlier ramblings about the garage at the family home, I decided that I wanted to fit 2 cars and a working space, so I would go for a 3 car garage, which is 6m x 9m. Most of my research uncovered the same piece of friendly advice, that being “go as big as you can!”. Whilst I do have the room for an even bigger garage, I was conscious of not filling up the whole yard, and subsequently obliterating my bank account. In the end I increased my dimensions by 1m in length and 1m in width for some extra wriggle room, settling on a final size of 7m deep by 10m wide. Since the garage would be detached from the house, I wasn’t concerned about trying to match their appearances. 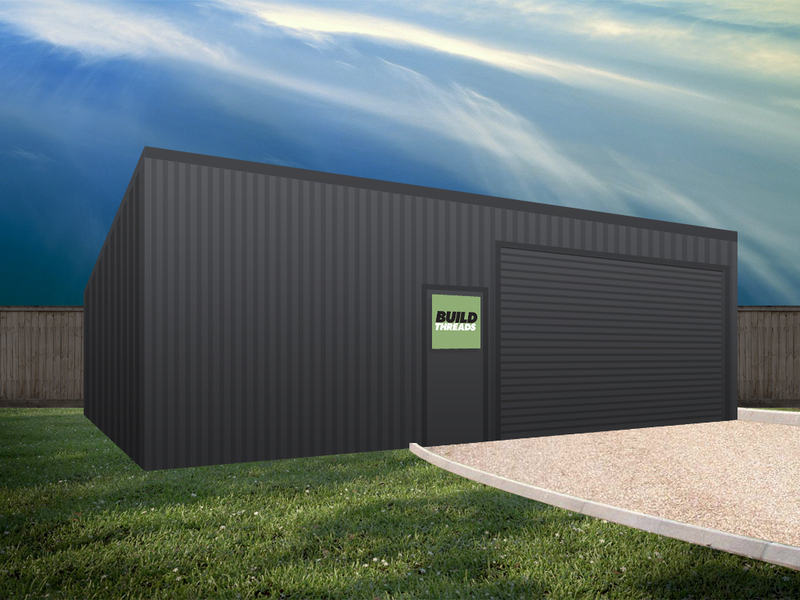 I opted for a modern look, utilising a skillion (single pitch) roof, with corrugated cladding in a dark grey colour. I figure this way it would have half a chance of blending in to the background, possibly incorporating some sort of trees and shrubs to knock it back a bit. Using this style of construction also means we can DIY the build, which should help keep the cost down. It will have a 5m roller door, a personal access door, and I will add a window later on. At this point in time, the shed is not quite finished, but we’re getting there. In the next post I’ll show you how the site preparation went down. There’s plenty more to come! *Disclaimer. There will be absolutely no RaceDeck flooring, checker plate steel, or grey/red/white striped painted walls involved in the making of this garage whatsoever. 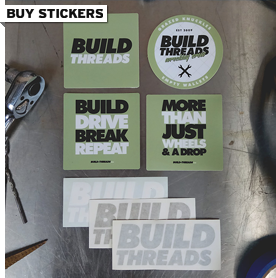 Hope you’re planning on making a thread on garagejournal.com! Can’t wait to see your workshop plans come to fruition! WOW! I’m SO looking forward to this project! Way to go m8… congratulations! Are you going to car lift in it? interested to know if you will be painting/covering the floor with a paint or epoxy? 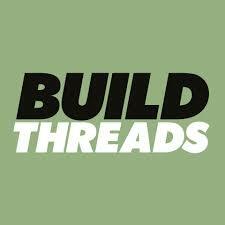 I built a 7m x 9m shed a few years back and now have filled it up and am looking at building an extension of around the same size to use as carport and a storage room. Seems no matter how large your shed is you always find more stuff to fill it. Congrats on the new shed any shed is better than no shed and there is nothing better than laying out your new workshop on a blank sheet layout. Have fun!